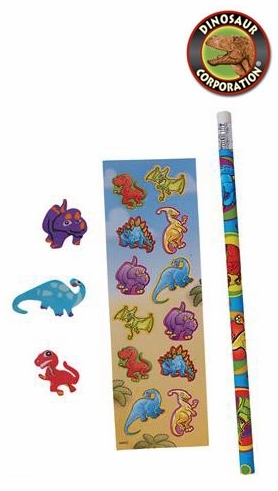 Dinosaur stationary set for kids loving everything prehistoric. A must item for going back to school! Great party favor!